We live in a world that never stops making progress. However, neither have the advancements in civilisation brought a halt to conflict, nor has economic development alleviated extreme poverty. 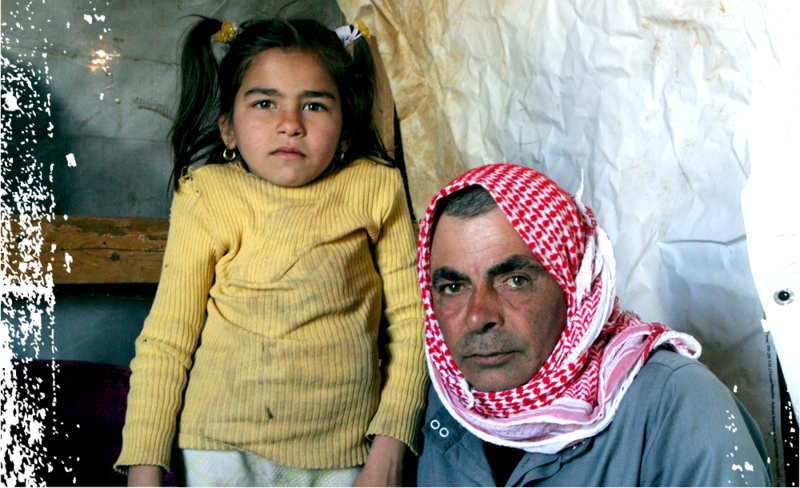 Today, about 490 million people in the world are both hungry and affected by conflict. The conflicts in South Sudan, Syria and Rakhine State, Myanmar have caused refugee children and families to suffer. 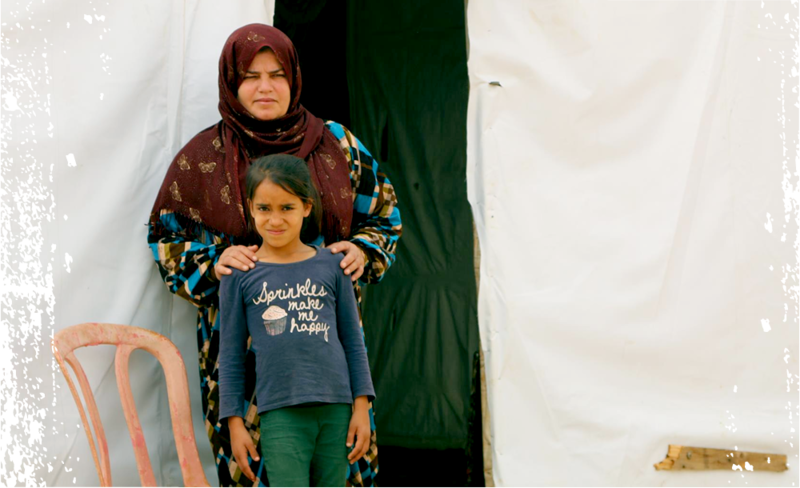 We need you to make zero hunger a reality for refugees. 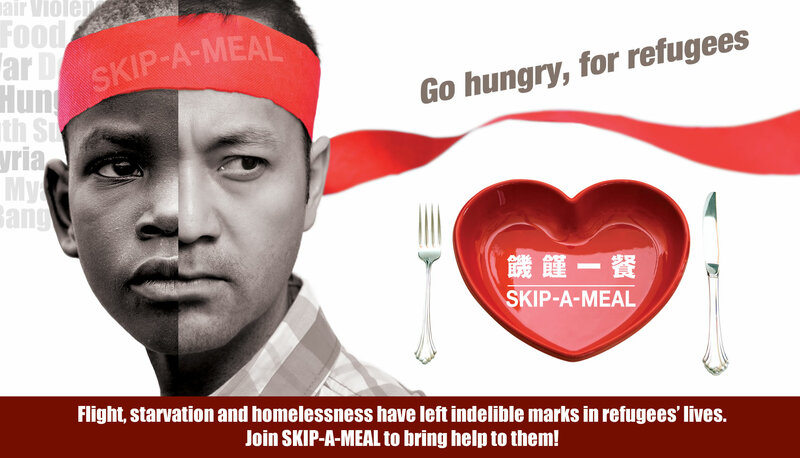 Sign up for Skip-A-Meal now! 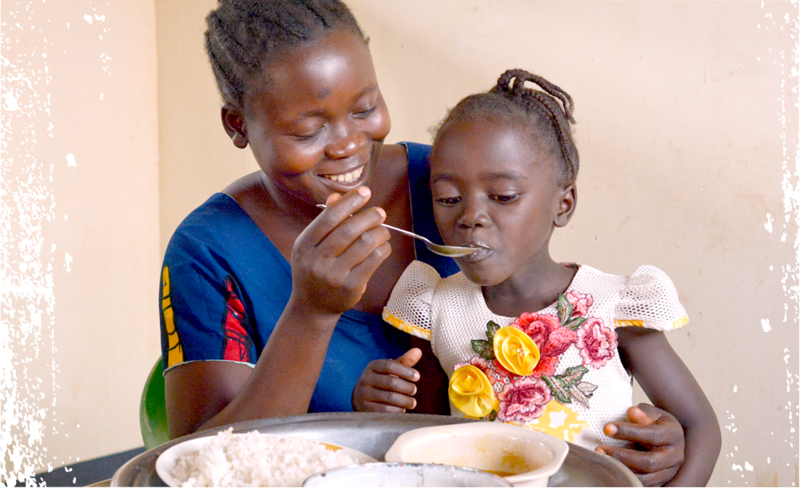 Encourage staff to skip a meal and donate their meal money to support World Vision in providing food, health and nutrition, and livelihood assistance to children and families affected by conflicts in South Sudan, Syria and Rakhine State, Myanmar. If you would like our staff to visit your organisation and share more on hunger issues, please contact us. When giving to the little ones, we do not only bring comfort to the weak, but also receive God’s blessing. 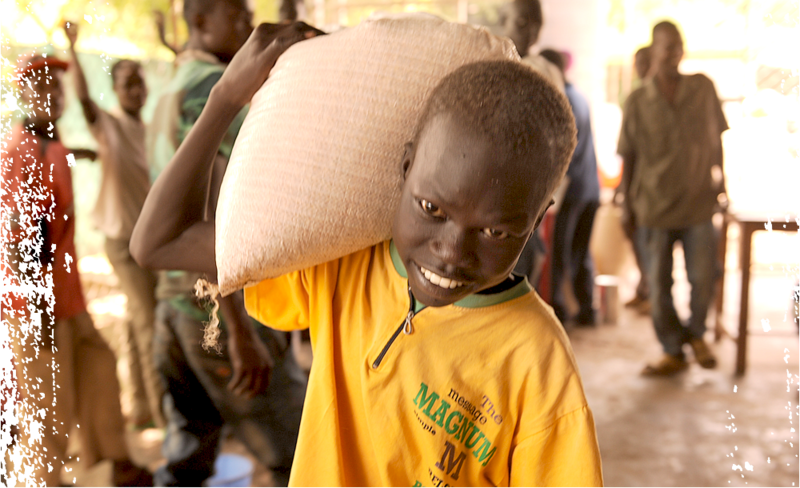 For the 490 million “little ones” who are both hungry and affected by conflict, what will we do to look after them? Fast a meal together during worship service, small group, Sunday school or prayer meeting, and pray together for the needs of the hungry. Encourage brothers and sisters to choose a day to fast a meal at home or at work, reflect and pray. 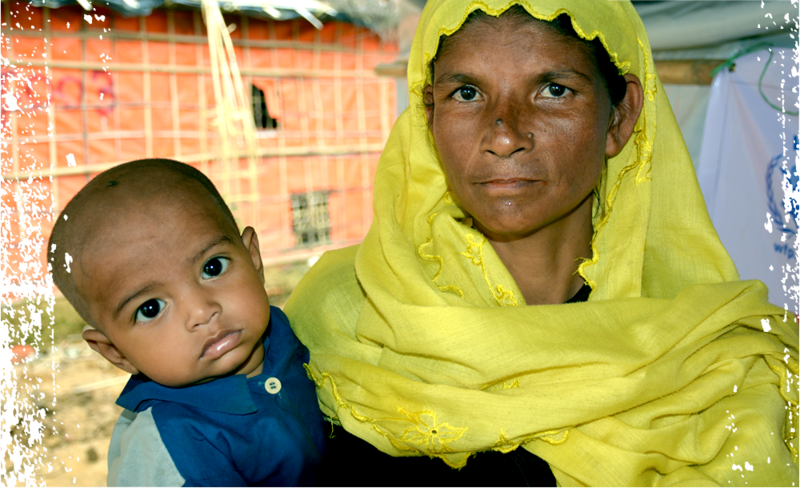 Conduct a “Skip-a-Meal” prayer meeting; you can invite World Vision staff to come and share. 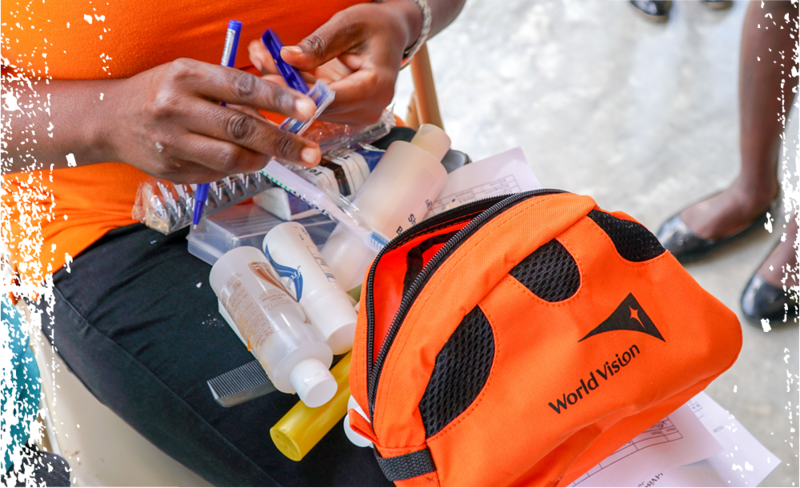 Fill in the registration form and return it to World Vision. Please send your donation together with the donation form to World Vision. If you would like our staff to visit your church and share more on hunger issues, please contact us. Enquiries: For more information, please contact our Church Relations Unit on (852) 2399 8630. * If your church is going to run “Skip-a-Meal” in April or later, please contact our Church Relations Unit for registration. 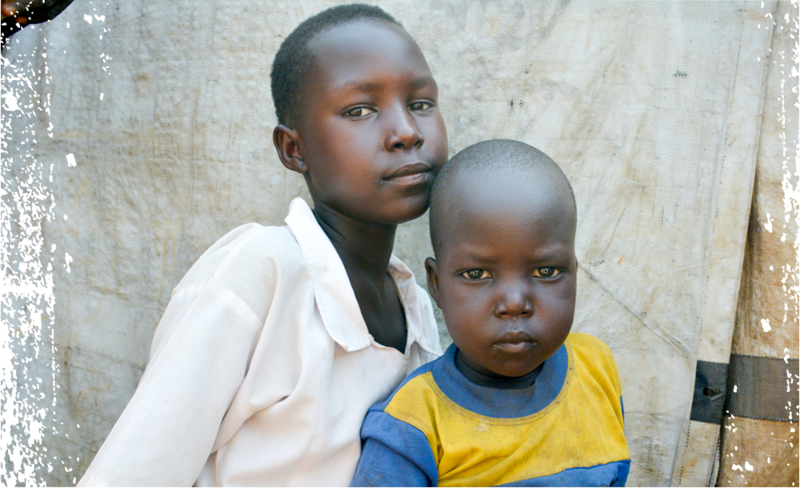 Skip a meal and donate your saved meal money to support World Vision to provide food, health and nutrition and livelihood assistance to children and families affected by conflicts in South Sudan, Syria and Rakhine State, Myanmar. Funds raised from this year’s Skip-A-Meal will support World Vision to provide food, health and nutrition, and livelihood assistance to children and families affected by conflicts in South Sudan, Syria and Rakhine State, Myanmar.